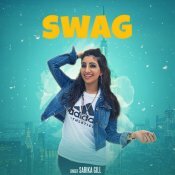 Jass Records are proud to present the brand new single released by Sarika Gill entitled “Khajuri Gutt” featuring Desi Crew!! 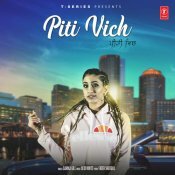 T-Series are proud to present the brand new single released by Sarika Gill entitled “Piti Vich” featuring Desi Routz! 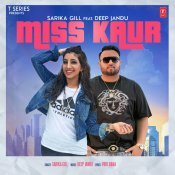 T-Series are proud to present the highly antiicpated brand new single released by Sarika Gill entitled “Miss Kaur” featuring Deep Jandu! 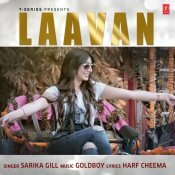 T-Series are proud to present the brand new single released by Sarika Gill entitled “Laavan“, Music by Goldboy!! 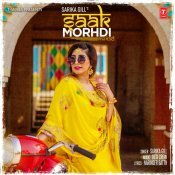 ARE YOU Sarika Gill? Contact us to get a featured artist profile page.